Go to https://iastate.zoom.us/ and click Login. 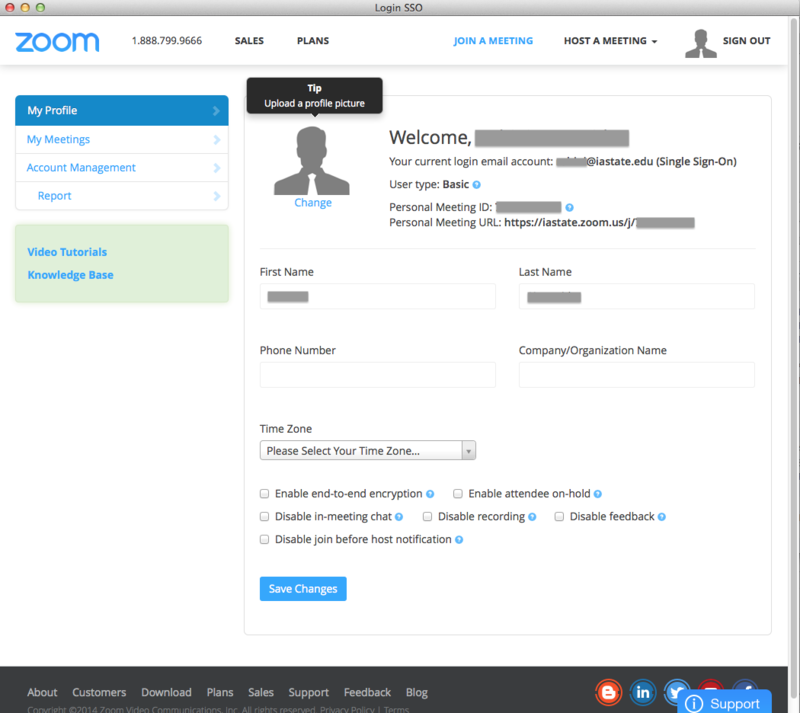 You will be redirected to the Single Sign ON (SSO) page. 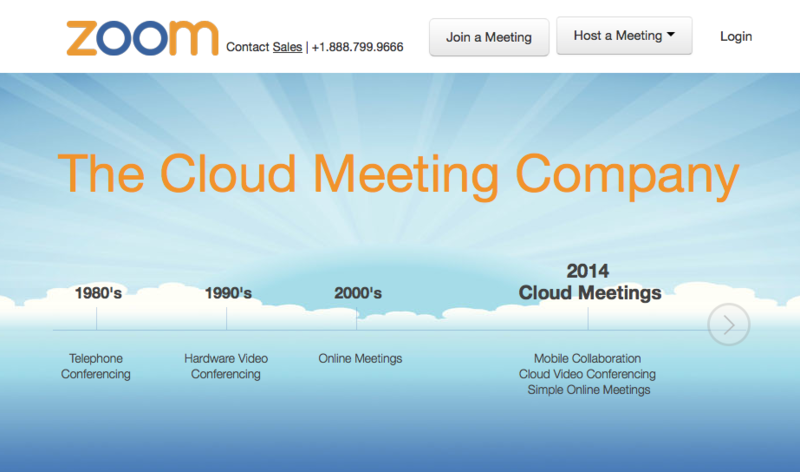 Click on Host a Meeting. The desktop application will auto-download. Enter the SSO URL and click Continue. Note: Mac users may recieve an error message. Please ignore and continue with sign in. 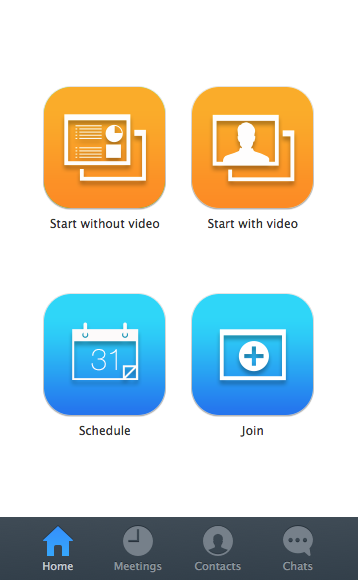 Click on the Host A Meeting droop-down arrow and select “With Video On” or “With Video Off” to start a meeting. 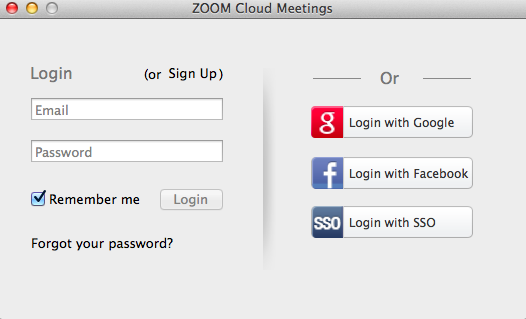 You can also Host/Join a meeting from the main dialog box. The default tab is Home. 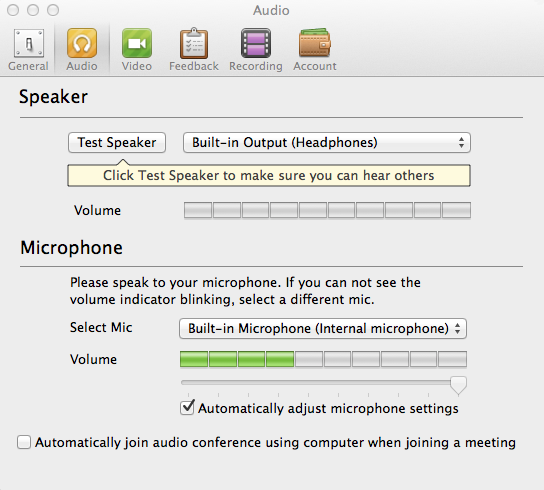 Click Settings on the menu bar. 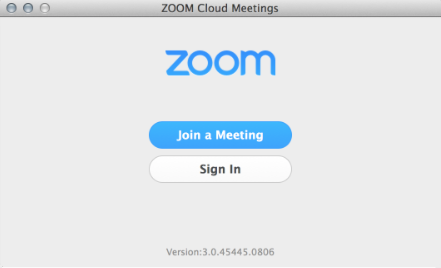 Once you have started or joined a meeting, you can perform the following actions from the menu bar located at the bottom of the meeting window.